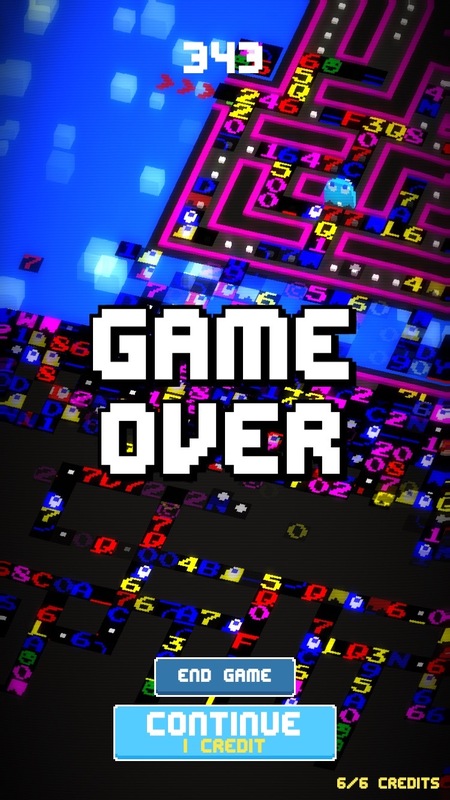 In the original hit arcade game Pac-Man, going past stage 256 would cause the game to corrupt the display with garbage characters. 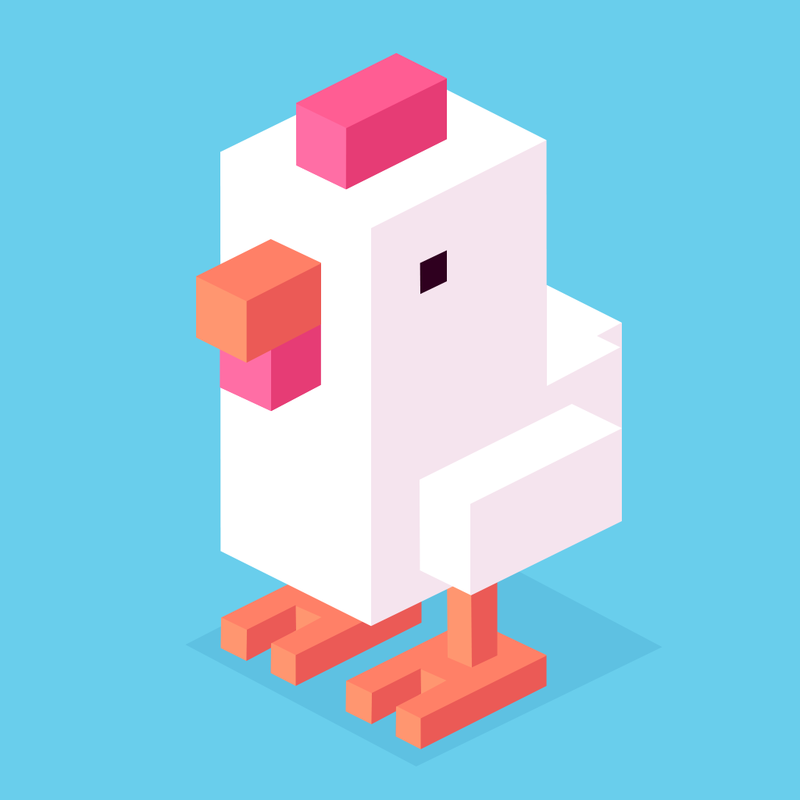 A new game for iOS jumps off that idea, and makes the Glitch a permanent and growing part of the maze. 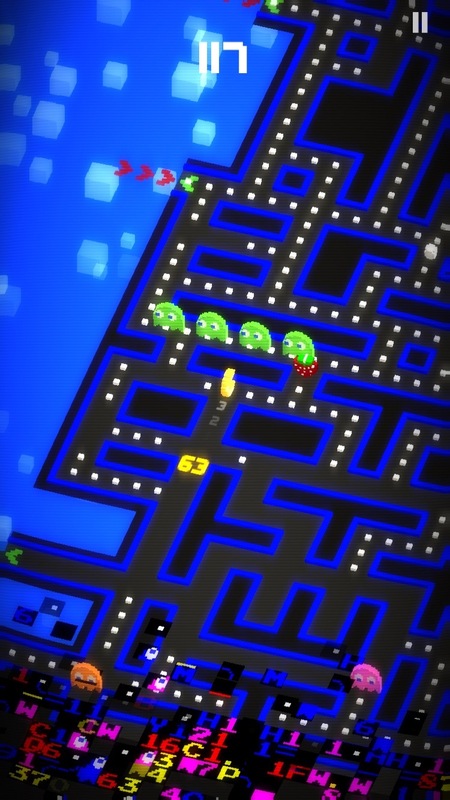 Developed by Hipster Whale of Crossy Road fame, Pac-Man 256 is available now on the App Store. The familiar maze we all know and love from Pac-Man has been tilted into an isometric perspective, and it has been made to stretch endlessly. This is good news, because escaping the Glitch would be impossible if the playing field was limited in size. You see, the corrupted characters don’t just block your path and make it hard to see, like they did in the original game. Oh, heavens no, now the Glitch can actually kill you directly if you get caught in it. That makes for a definitively unique spin on the game, and a fun one to try to beat. 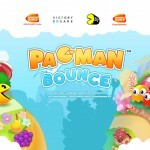 The same ghosts from the original Pac-Man game are back, but this time they’ve brought friends Sue, Funky, and Spunky. 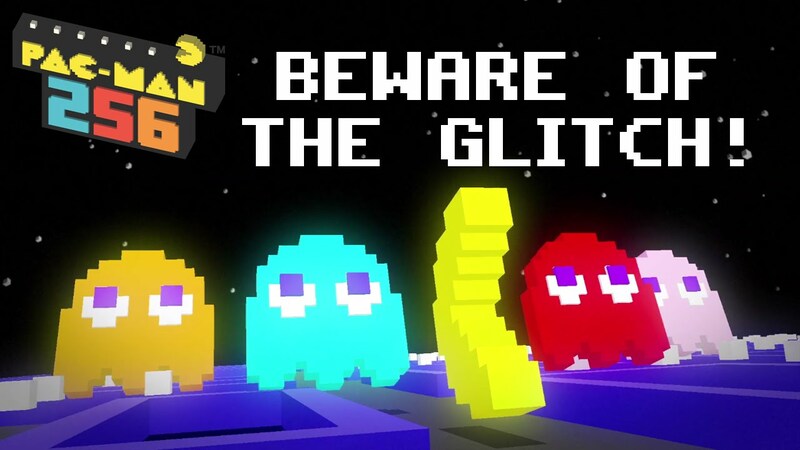 Pac-Man 256 becomes extremely challenging when you’re bracketed by the expanding Glitch from the bottom of the screen and a string of five or six ghosts gunning for you from above. When the Glitch starts to grow from the middle of the screen, it’s downright cruel. Life in the maze is a real beauty when you eat a power pellet, however, since you can rack up a string of delicious ghosts. If you get trapped, it’s game over. Eating continuous strings of Pac-Dots can earn you power ups like a laser beam, freeze ray, tornado, and more. These bonus powers can be invaluable when the game gets really tough, so use them wisely. Using one of the power ups requires using one of your credits, which replenish over time. You can also enjoy free play without using any credits, if you really like getting yourself blown to bits when the ghosts or the Glitch catch you. 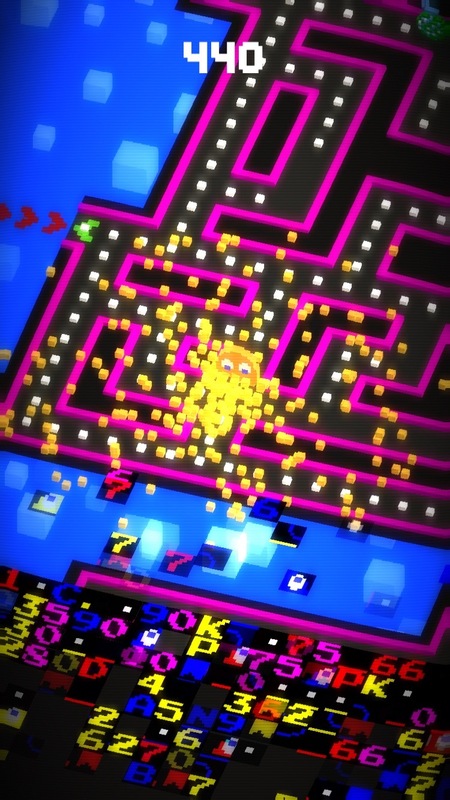 Pac-Man 256 is designed for iPhone, iPad, and iPod touch and requires iOS 7.1 or later. The game is free to download, but includes ads and in-app purchases. Check out this preview of the game, or click here if the video doesn’t load.